It is that time of year again to put away our witch hats and spooky masks and bring out the turkey decorations. Whether you found yourself making an adorable homemade spaghetti monster costume or ran out of time and purchased a last minute cowboy hat, it is important to remember that there are multiple ways to recycle used costumes. 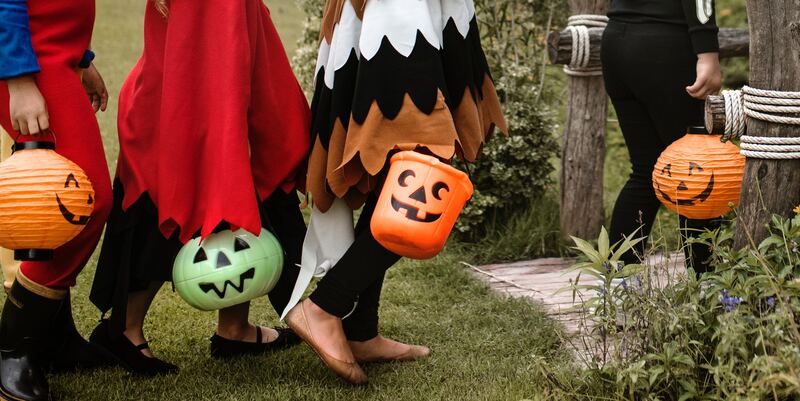 While it may seem like you will never need that meatball made out of Styrofoam and construction paper or the noodles you made out of pipe cleaners, there is a good chance you could reuse these crafting supplies for next Halloween. I recommend creating and storing a crafting box because you might need those pipe cleaners for next year when you decide to be a cactus. The best way to avoid throwing away Halloween costumes is by using recycled materials. A cardboard box could be used to make a robot or an astronaut inside a spaceship. Plastic bottles could be used to make an octopus or a jellyfish. How about using clothes you already have, like a flannel and corduroys and being a scarecrow or maybe a farmer. There are endless opportunities to be creative with supplies that you already have. If you think that there is absolutely no way you will ever reuse the store bought costume that you wore this year, this is a great chance to sell or donate your costume. More and more costumes are purchased each year for Halloween, which is why it’s important that we try to recycle our costumes. Costumes that get thrown in the trash will end up in a landfill where it will be for a very long time and most likely not be able to decompose because of its make up of polyester and plastic. The good news is that due to Halloween’s popularity, there is a good chance someone will want to buy your Halloween costume for next year. This could be an opportunity to make some money by selling your costume online or donating it . You never know what local drama club might be doing a production of “Oklahoma” and could use that cowboy hat you just bought!